There is a tradition of public worship on the College site that goes back over seven hundred years. Today the Chapel is home to a varied and dynamic music programme of services, concerts, and other events, including four choral services each week (on Sunday, Monday, Tuesday, and Thursday evenings). The Chapel is a welcome space for creativity and reflection in the busy life of the College. Worcester Chapel is unique in Oxford in maintaining a choral tradition in which alto, tenor, and bass choral scholars are joined alternately by adult sopranos (typically on Monday and Thursday) drawn from the College, and boy trebles (on Sunday and Tuesday), who are day pupils at Christ Church Cathedral School. Worcester’s choir maintains an active performance profile both inside and outside the College. 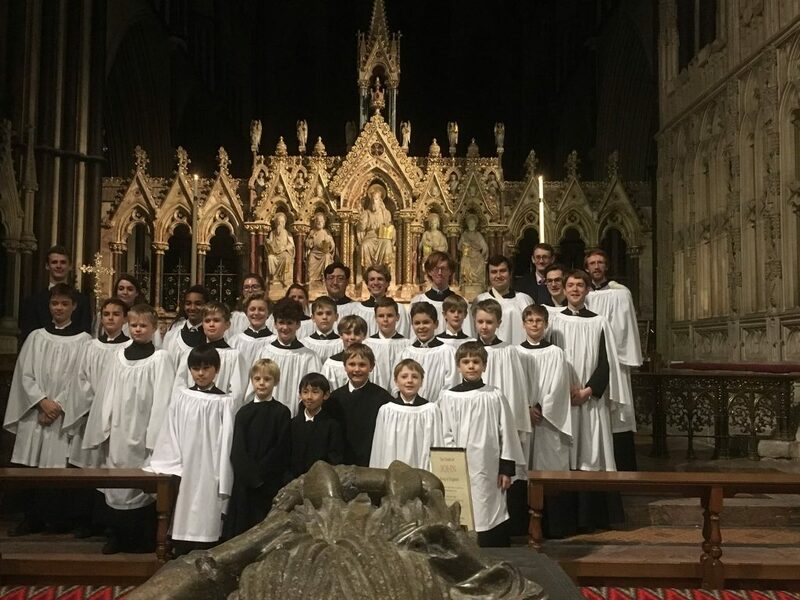 Whilst the main duty of the choir is to provide music to accompany worship in the College chapel, the choir also performs regularly in concerts in Oxford and further afield. The choir has frequently been heard on live BBC broadcasts as well as on numerous recordings, including a number of CDs, two of which were named the BBC Music Magazine Christmas Choice in 2012 and 2014. 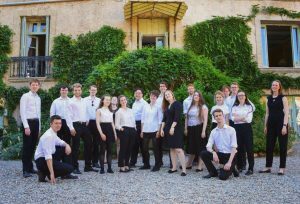 There have been recent concerts in St John’s Smith Square and St Martin-in-the-Fields in London, and tours across Europe including Italy, France and Germany. The repertoire performed by the choirs is wide-ranging, and a typical music list for the term might include newly transcribed plainsong liturgies alongside newly commissioned repertoire in the same week. 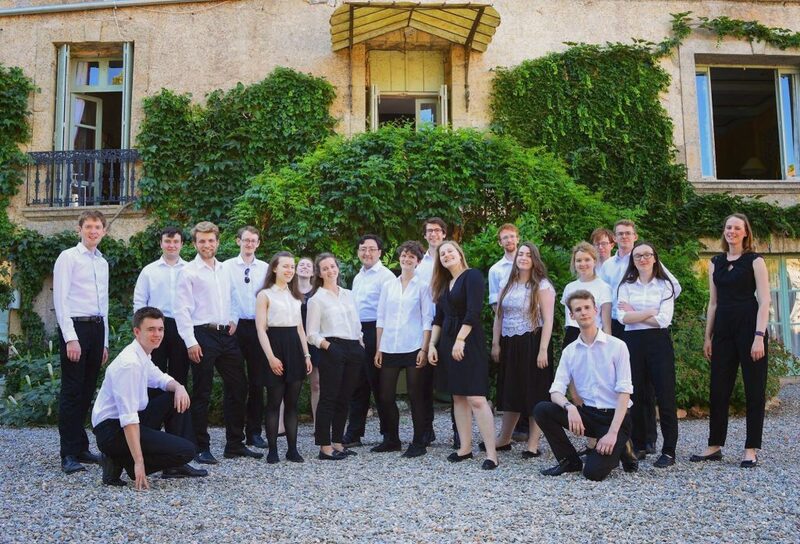 Worcester College Choir has a particular affinity for contemporary music, and is proud to be part of a rich heritage of composition in the College, whose Music fellows have always been distinguished composers. In recent times, the choir has made a particular feature of performing in collaboration with historical ensembles, including concert performances of major works by Haydn, Handel, and Purcell.